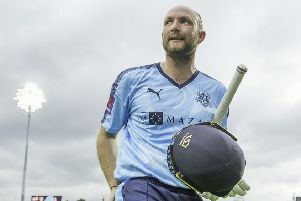 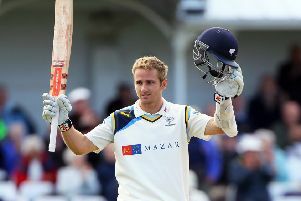 Gregg Chadwick's astounding 139 from just 58 balls steered Seamer to a 51-run win at Staxton in the AndyHire Evening League A Division last night. 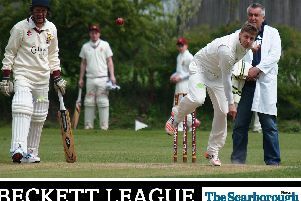 The draws for the 2018 Cayley Cup competitions were made at the Beckett League AGM. 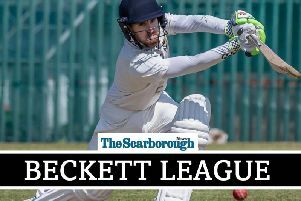 Despite losing by 43 runs at home to runners-up Ganton, Scalby 2nds secured the Readers Scarborough Beckett Cricket League Division Two title. 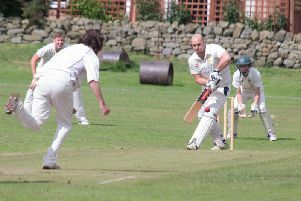 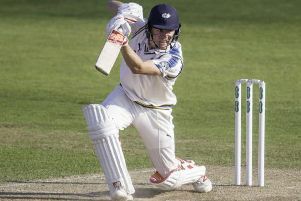 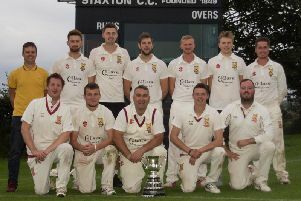 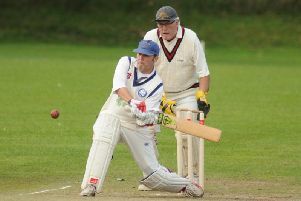 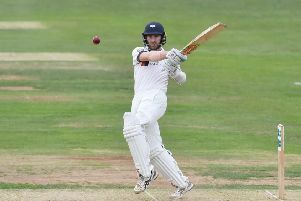 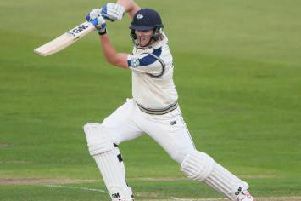 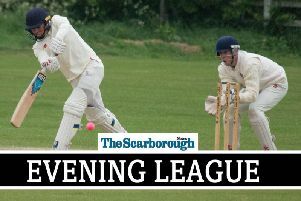 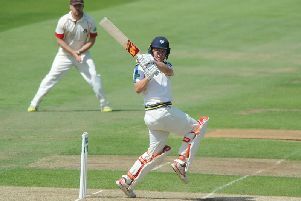 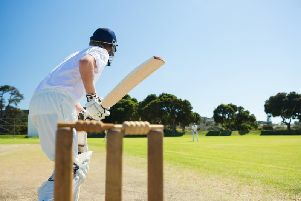 Readers Scarborough Beckett Crickett League Premier Division leaders Staxton and nearest rivals Staithes face home games against Heslerton and Ebberston respectively on Saturday. 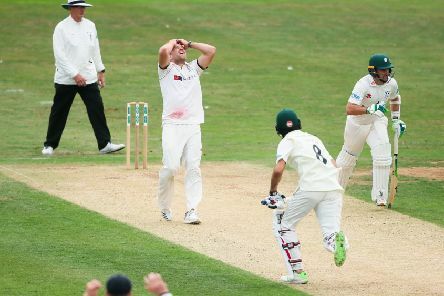 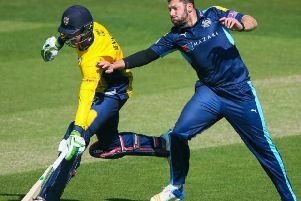 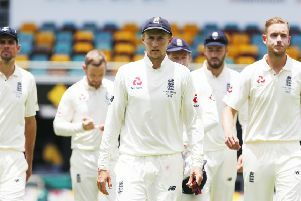 TIM BRESNAN believes that the new city-based T20 competition will accelerate cricket’s appeal and lead to more Roses-type atmospheres in the future.